Rolls-Royce Motor Cars has today announced that James Warren (25) has joined the company as Product and Corporate Communications Manager for the United Kingdom, a newly created role. James will report directly to Richard Carter, Director of Global Communications. 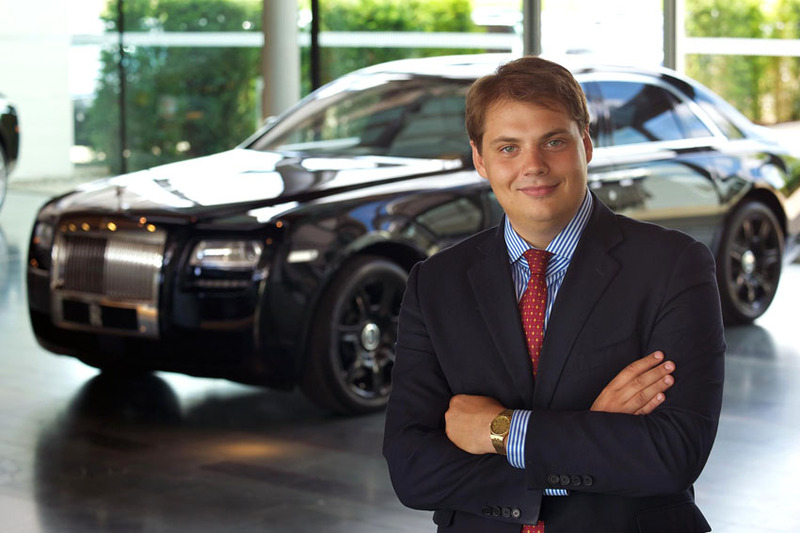 James initially joined Rolls-Royce in 2011 on the company's successful student programme, following completion of his journalism degree at Southampton Solent University. He supported the Corporate Communications Manager at the company's head office and manufacturing plant at Goodwood before a year-long secondment with the company's regional communications team in Singapore. He returned to Goodwood in late 2012 as a contractor, supporting the Global Product Communications Manager. "James formally joins the team at Rolls-Royce at an exciting time for the company, with the recent launch of our new model, Wraith, the expansion of our manufacturing plant and the continuing success of our Bespoke business," said Richard Carter. "His expertise will be invaluable; he has proven to be the perfect fit for Rolls Royce and I am delighted to announce his new role."